Ask a question about 5200 Gulf Dr #608, or schedule a tour. 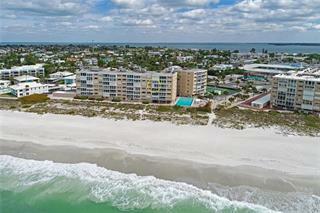 Gulf front condo, with Direct access to the beautiful beach and turquoise waters of Anna Maria Island. This end unit has Spectacular views from every room. 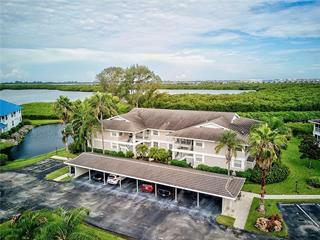 Watch dolphins and boats from your living room, and see the Skyway Bridge over ... more.Tampa Bay, and the intracoastal waterway, from your bedrooms and balcony. Kitchen and baths have been remodeled. Sold turnkey furnished so all you need to bring is your bathing suit and toothbrush. 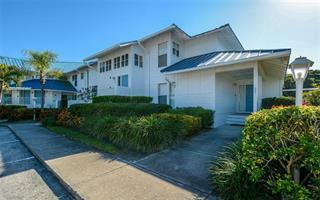 One of the few condos on Anna Maria Island that includes your own garage. Building has an elevator and on-site superintendent. Beautiful gulf front recreation room for parties and social gatherings. 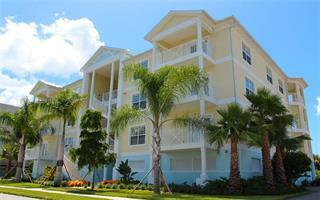 Close to restaurants, shops, fitness center. Hurricane rated windows and/or hurricane shutters on all windows.